China will add a third Antarctic Survey Telescope (AST3) to the South Pole array for observing gravitational waves, and introduce more equipment for its observation work, Chinese scientists said on Sunday. 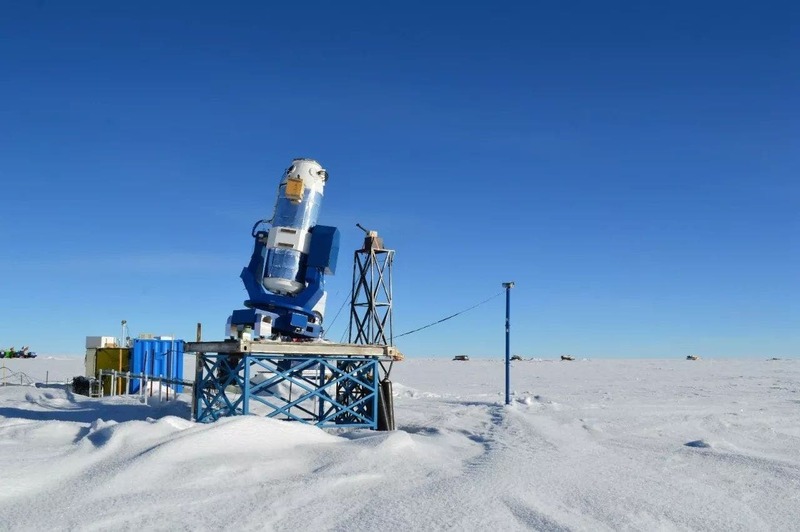 The AST3-3 telescope is expected to be installed on China's next round of Antarctic scientific investigation at the Kunlun Station, Wu Xuefeng, a research fellow with the Chinese Academy of Sciences Purple Mountain Observatory, told the Global Times on Sunday. Wu added that the AST3 team will take part in global cooperation to better observe gravitational waves. 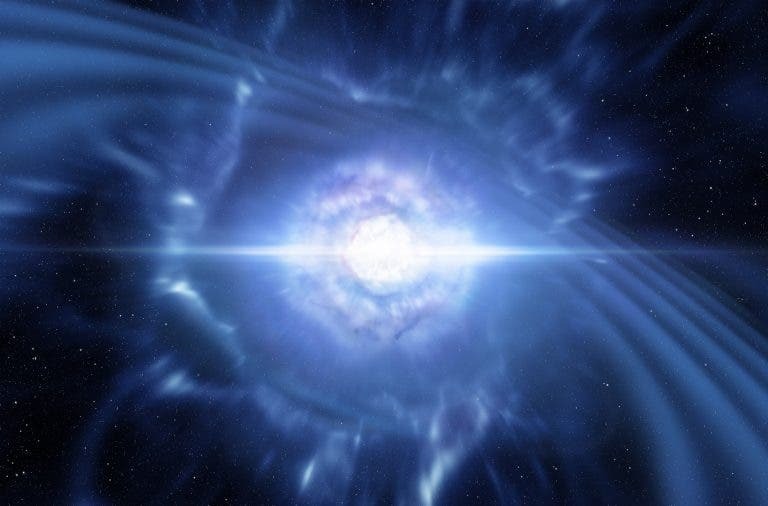 "Gravitational waves offer a new method for astronomers and, when this is combined with traditional approaches, such as optical and electromagnetic waves, more data on the universe can be discovered," Chen Xuelei, a research fellow at CAS' National Astronomical Observatories, previously told the Global Times. Nobel Prize winner Kip Thorn says the "warped side" of our universe consists of objects and phenomena that are made solely or largely from warped spacetime (gravitational waves), including black holes, singularities (inside black holes and in the big bang), and cosmic strings. China's new Antarctic observatory will now join gravitational-wave observations (LIGO, VIRGO, LISA) that will reveal what phenomena actually exist on the Warped Side, and how they behave. Gravitational waves were first discovered by the US's Laser Interferometer Gravitational-Wave Observatory detectors in August. China's AST3-2 observed optical signals, in a separate study, the following day, according to the Chinese Center for Antarctic Astronomy. This could help scientists further explore the secrets of the Universe, Chinese scholars said Tuesday. The capture was a joint effort of more than 70 ground- and space-based telescopes, including the US Laser Interferometer Gravitational-Wave Observatory (LIGO) and China's first X-ray astronomical satellite, the news site thepaper.cn reported Monday. This was the first time for humans to have detected gravitational waves and corresponding electromagnetic phenomena resulting from a binary neutron star merger, the Xinhua News Agency reported. China's AST3-2 observed optical signals resulting from a merger the following day, with some 70 telescopes on the ground or in space around the world, China's Center for Antarctic Astronomy said. As the equipment used to detect gravitational waves becomes more accurate, more optical counterparts of gravitational waves will be detected, said Wu. The AST3 is at Dome A, Antarctica, which is uniquely situated for rapid response time-domain astronomy with continuous night-time coverage during the austral winter. It was installed at Kunlun Station in 2015. The second Chinese Antarctic Survey Telescope, AST3-2, is the largest visible telescope in the Antarctic, operating in a fully automatic control mode for the observation of different scientific targets.